Religious organizations play a significant role in responding to the wounds of our nations, such as economic inequality, racism and violence. At the same time, many faith leaders are under-resourced and under-supported. They often operate in deep isolation. The USC Cecil Murray Center for Community Engagement’s mission is to equip faith leaders to transform underserved communities. The Murray Center provides leaders in low- to moderate-income neighborhoods in Southern California with capacity building and consultative services, so that faith communities can become full partners in social change. Specifically, faith leaders gain knowledge of social issues and skills in leadership development, church and non-profit management, financial literacy, advocacy and other topics. During his 27 years of service at First African Methodist Episcopal (FAME) Church in Los Angeles, Rev. Cecil L. “Chip” Murray developed a vision for actively and productively engaging the public square. The Center carries that vision forward by empowering the next generation of faith leaders with the “Murray Method.” Click here to read his story. Don Miller, a sociologist of religion at USC, first reached out to Murray while studying the role of faith-based organizations in revitalizing South L.A. after the 1992 uprising. That research resulted in the birth of the USC Center for Religion and Civic Culture. CRCC, in turn, helped create Churches United for Economic Development, which hosted an annual conference on faith-based economic development during the 1990s. After Murray retired from FAME in 2004, USC hired him as the John R. Tansey Chair of Christian Ethics in the School of Religion. Murray also recruited Rev. Mark Whitlock, the former director of FAME Renaissance, the economic development arm of FAME, to CRCC. 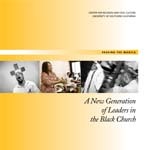 At CRCC, Murray and Whitlock ran Passing the Mantle, in which civil rights pastors shared their vision of civic engagement with the next generation of clergy in the Black Church. The program, funded by the James Irvine Foundation, reached about 125 pastors from 2006 to 2010. 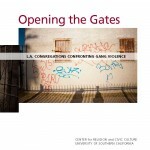 CRCC then launched the Institute for Violence Prevention, a two-year program supported by the California Endowment, to teach churches how they could help stem gang violence and create safer communities. 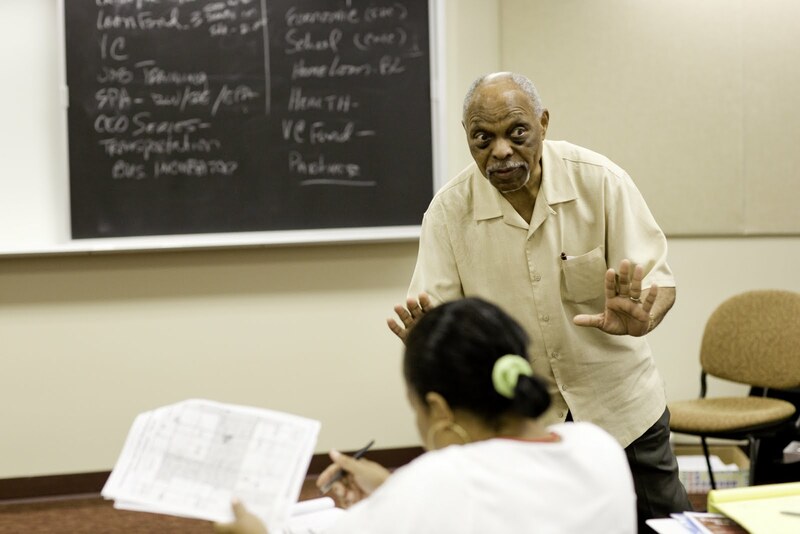 This program gave birth to the idea of the “Cecil Murray Center” as an incubator and training center for faith-based institutions tackling the challenges of their communities. 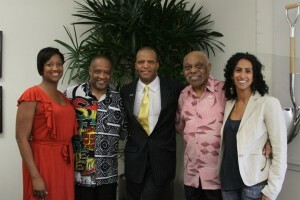 The USC Cecil Murray Center for Community Engagement officially launched under CRCC in 2012, and added Rev. Najuma Smith-Pollard, an alumni of Passing the Mantle, to its staff. Since 2012, the Murray Center has run the Faith Leaders Institute, supported by the California Endowment, and the Financial Literacy Program, supported by Wells Fargo. 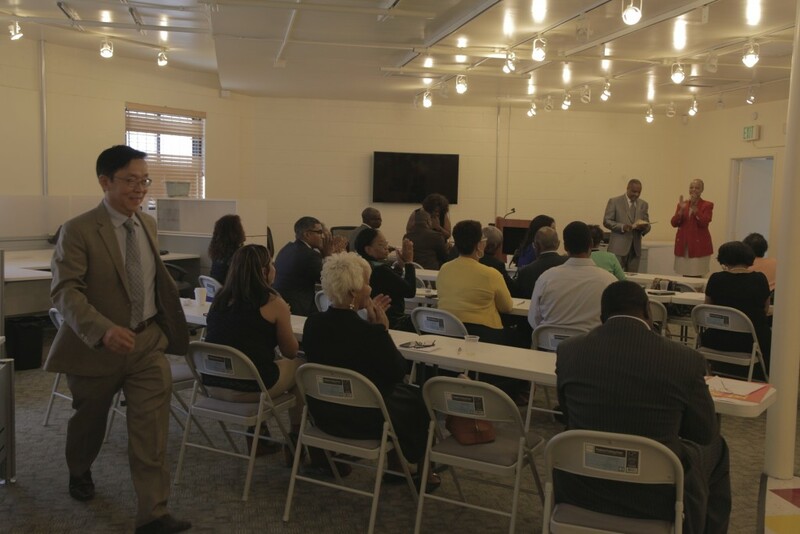 Both programs are directed not only at pastors, but also executive directors and board members of faith-based organizations and laypeople wanting to start a community development initiative. The Faith Leaders Institute uses social issues such as violence, land use, recidivism or school discipline policies to teach civic engagement strategies. The Financial Literacy Program teaches both organizational and personal finance. Participants in both programs receive mentoring and implement what they’ve learned in community projects. The Murray Center continues to engage its alumni through capacity building programming and individual consulting. Thanks to a grant from the Weingart Foundation, the Murray Center has formalized its consultative services and is now working with individual churches and their community development corporations to improve their operations and make change more effectively.